Here is a chance to join comedian Chris Hardwick who hosts the the series, live in the studio with some of the Walking Dead cast, producers, writers and other Walking Dead related guests. Those that get selected to be on the show will get a chance to preview the week’s new episode of “The Walking Dead” before it airs on TV in the studio. 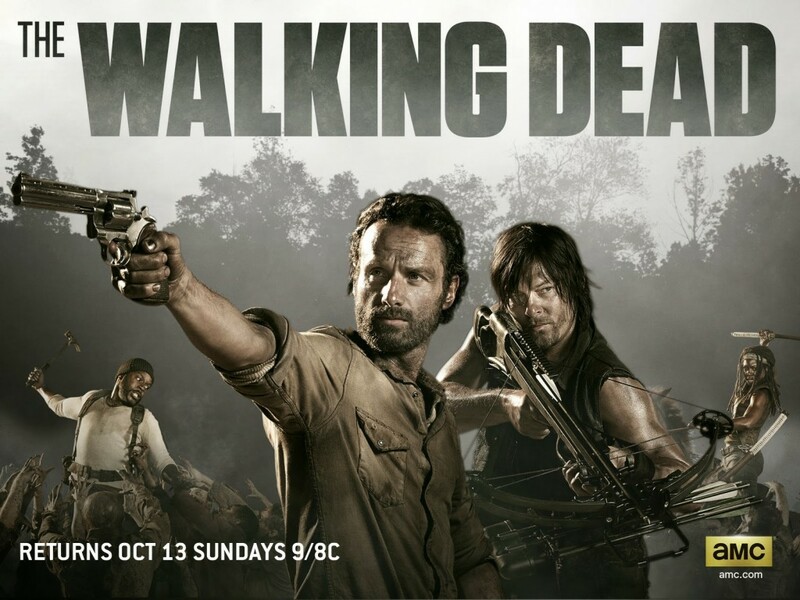 “The Talking Dead” airs on AMC and directly follows the new episode of “The Walking Dead” on Sunday nights. Do you love “The Walking Dead“? If so, here is a chance to come watch the show discussed live with the show’s stars and producers. “The Walking Dead” season 5 after show is casting now and season 6 casting calls will be coming up soon. While “The Walking Dead” films and casts extras in the Atlanta area, “The Talking Dead” films in the Los Angeles area. This is a non-paid gig, so the show is only looking to cast people who live in Los Angeles or are planning to come to Los Angeles shortly. Tickets for the studio audience / participants are free, but those answering the casting call will need to be able to provide their own transportation to the studio. So, if you would love a chance to watch or even participate in a live discussion about the happenings on the show with a moment of silence for the walkers lost. During each episode of the half hour long show of “The Talking Dead”, 50 fans are selected to participate and screen the new episode of “The Walking Dead” first, before the rest of the world gets to see it. Chris Hardwick is joined on stage each week by Walking Dead stars, producers, writers and even some attending fans to recap, discuss the survivors, new plot twists, zombie situations, the fallen and of course the walkers. 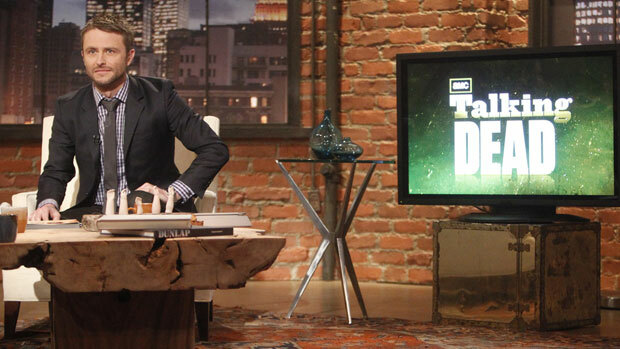 AMC’s Talking Dead, the network’s first live after-show follows the hit AMC series The Walking Dead. The half-hour program is produced by Michael Davies’ Embassy Row and hosted by Chris Hardwick. “Fans of The Walking Dead are incredibly engaged with every aspect of the show. They tweet, blog, and post comments in very large numbers, and we wanted to give them an opportunity to interact with the show in a way that they don’t currently have — a kind of live water cooler,” said Joel Stillerman, AMC’s SVP original programming, production and digital content. To get tickets for the show, see this page. You must be over the age of 18 to be cast in the audience as well as a legal resident of the US with valid ID. The audience tickets are given out on a first come first serve basis and the seats fill up fast. There are still filming days left to discuss ‘The Walking Dead” season 5 and after the last episode airs, fans will need to wait for “The Walking Dead season 6” casting.